The National Network for Children in Employment & Entertainment's Annual General Meeting took place on the 6th October 2016 at The Abbey Theatre Nuneaton. Information on speakers and so forth will be placed on the site in due course. In the meantime thank you to our speakers from 'Eastenders' and 'Call the Midwife' and also all our dedicated members who attended. 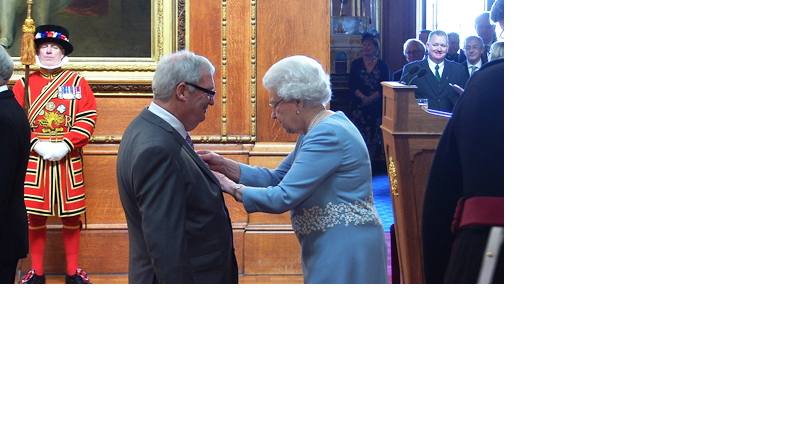 I am delighted to be able to tell you that Ian Hart, our former Chair and now Legislation Liaison Officer for the NNCEE, has received an OBE from Her Majesty in this year's New Year's Honours List in recognition for his services to children in employment and entertainment. Ian has worked tirelessly in his role as County Child Employment Manager for Surrey, as a member of NNCEE both as chair and in his current role to safeguard children who work and perform and has campaigned for the last 10 years or more for a change to the outdated legislation. The range of opportunities and activities open to children has expanded significantly since the legislation dealing with children’s participation in public performances was introduced in the 1960s. The Education (Pupil Registration)(England)(Amendment) Regulation & Absence from School for taking part in Performances. Presently working on more detailed clarification.